Everyone knows that Pebble is about bringing much needed employment to women in remote and rural locations. It’s about ensuring that work fits in with the rhythm of their daily lives and provides income for them to support their families. There are also often other benefits to the work that Pebble and Hathay Bunano do. 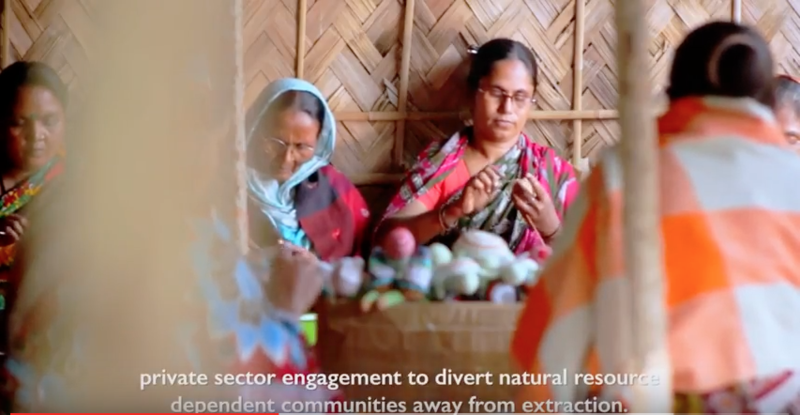 Working in partnership with the USAID funded CREL project in the South of Bangladesh provides a vital route to conservation in a country where climate change is a very real risk. It’s great to see the very real change that Pebble is able to bring to women’s lives in these areas. It’s nice to hear their stories first hand. 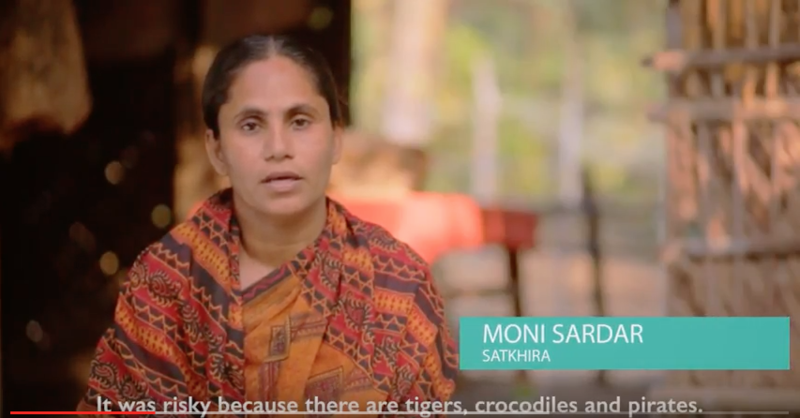 Hathay Bunano, the non profit organisation, which makes the Pebble toys started with the intention of bringing good quality and fairly paid work to women in very remote and rural locations. It was only after working for some years that we became aware of the many other benefits that this also brings. Seeing the benefits that making Pebble toys brings to conservation is really rewarding. Bangladesh is a small country geographically with a huge population of more than 160 million people. As such the land and forests and wildlife is very important and also heavily under threat. 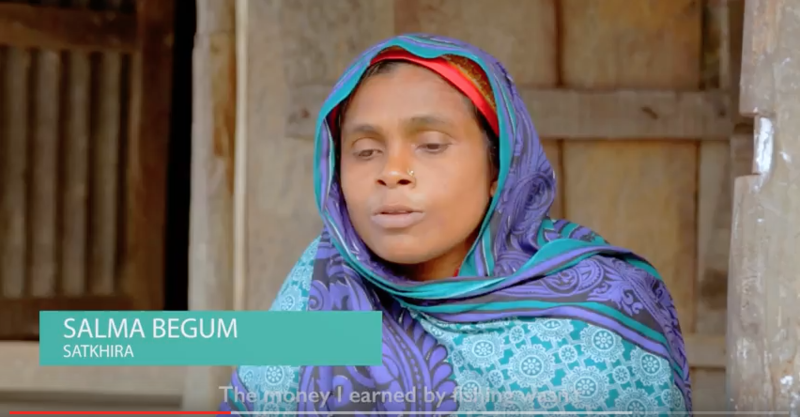 What I love about this video is how it takes you from rural Bangladesh and discussions with the women who are making the toys all the way to the fabulous NY NOW trade show where the distributor for Pebble in the US, Kahiniwalla, is showing the toys to retailers and making sales. Subscribe for your chance to win toys of your choice worth up to £100! 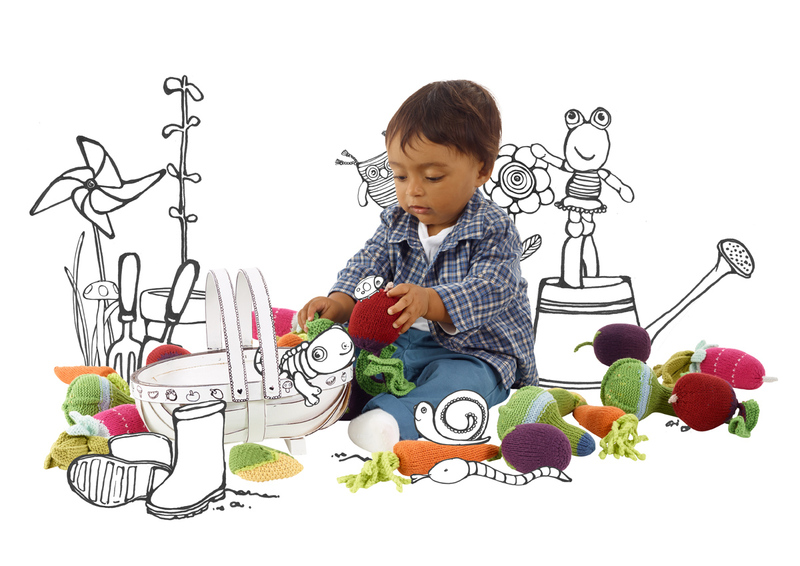 Win toys of your choice worth up to £100! We are unable to subscribe you without your explicit consent. You have been entered into our prize draw!